I'm Colin and i want to say to all hi. Glad to be part of the forum. 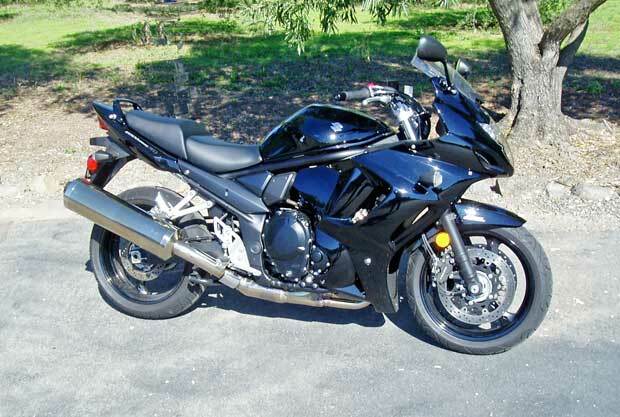 I drive a 2014 Suzuki GSX1250 and love it! Welcome Colin, enjoy the forum. I think you have a chance at beating MadMax for the cleanest, shiniest bike, there. @Bosco15 wrote: Welcome onboard, Colin. A sunny Nth QLD Welcome to you chestercolin. Nice looking ride - slightly envious. Welcome from NE Victoria, I know you will enjoy the bike and hope the forum suits you as well.